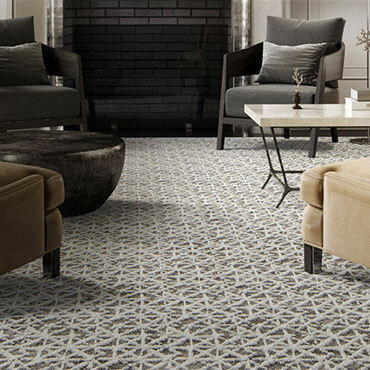 CLEVELAND, March 25, 2019 /PRNewswire/ -- US demand for decorative tile in flooring applications is forecast to climb 2.3% per year to 3.5 billion square feet in 2023. 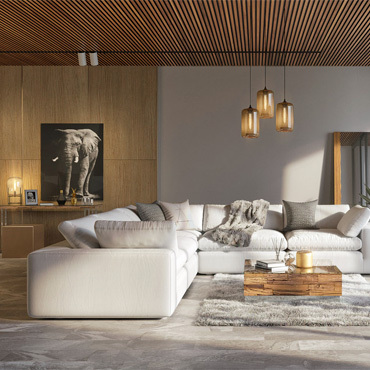 WINNIPEG, March 14, 2019 /PRNewswire/ - EQ3, the Canadian-based retailer and manufacturer of modern furniture and home décor, is pleased to announce its expansion in the U.S. with three new retail locations – two in Chicago and a flagship in New York City – all set to open this year. 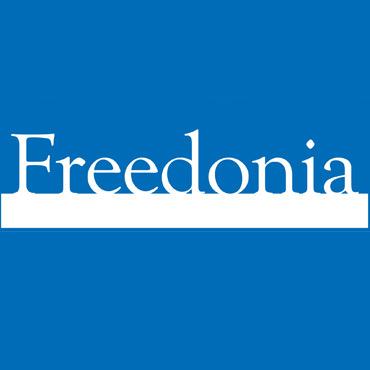 MANASQUAN, N.J., March 6, 2019 /PRNewswire/ -- Finally implementing that New Year's resolution to get fit and lose weight starts with the perfect workout location. 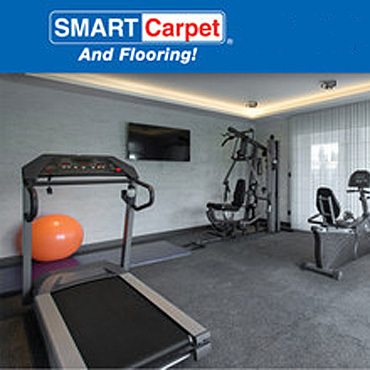 For those who choose to skip the commercial gym and instead create their own personal, at-home workout space, SMART Carpet and Flooring. 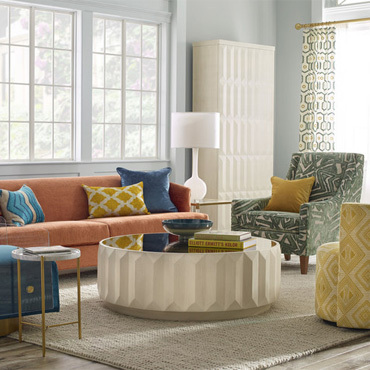 TAYLORSVILLE, N.C., Feb. 19, 2019 /PRNewswire/ -- Mitchell Gold + Bob Williams Spring 2019 Collection Make an Impression allows you to BE BOLD. MINIMALIST TO MAXIMALIST, make a statement using pattern, color, and texture to create fresh new looks to function in everyday form. 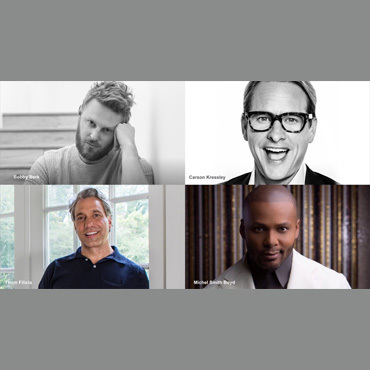 HIGH POINT, N.C., Feb. 25, 2019 /PRNewswire/ -- TV personalities Bobby Berk, Carson Kressley, Thom Filicia and Michel Smith Boyd headline two of three dynamic events during the April 6 - 10 High Point Market – the world's largest international home furnishings trade show – to share business-building insights with attendees. 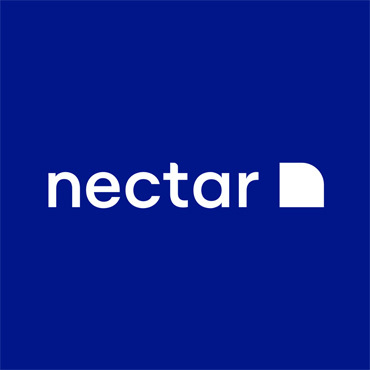 SAN FRANCISCO, Jan. 14, 2019 /PRNewswire/ -- Nectar Sleep, the world's fastest growing mattress business, today announced that the company will share a presentation at the 2019 ICR Conference at the JW Marriott Grande Lakes in Orlando, Florida. The presentation is scheduled for Wednesday, January 16th at 12:45 p.m. Eastern time and will be simultaneously broadcast on the internet. 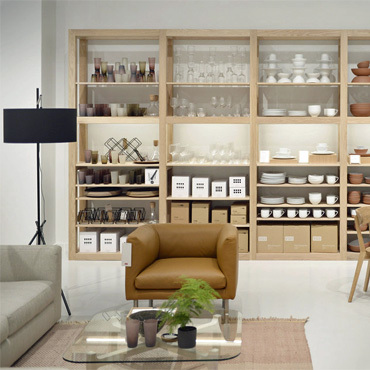 CHICAGO, Feb. 8, 2019 /PRNewswire/ -- Broome + Greene announced today the opening of its first trade showroom in the Design Center at theMART, Chicago's iconic and world-famous design destination. 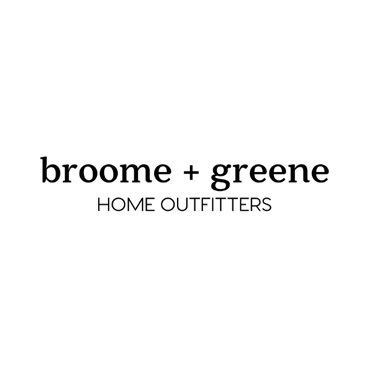 Broome + Greene will be opening on the 14th floor in the company of established names like HOLLY HUNT, Made Goods, Wired Custom Lighting and many other industry recognized names. 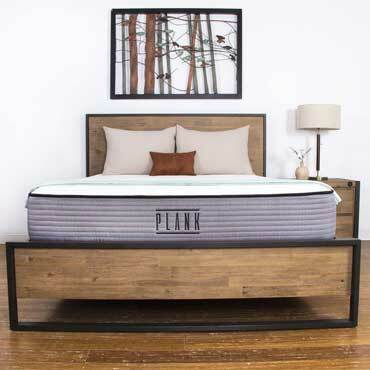 PHOENIX, Jan. 22, 2019 /PRNewswire/ -- Brooklyn Bedding—manufacturer, retailer and pioneer of the online mattress—announced the launch of a niche sleep solution today, custom crafted for sleepers who can never find a mattress firm enough. CINCINNATI, Jan. 22, 2019 /PRNewswire/ -- More and more wine lovers are leaning towards a minimalist, but modern charm, to their wine cellars. 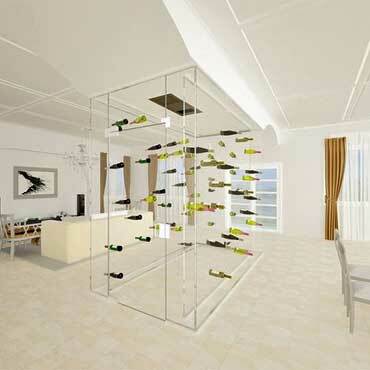 The appeal of a "modern chic" style to wine cellar projects has definitely come into its own. 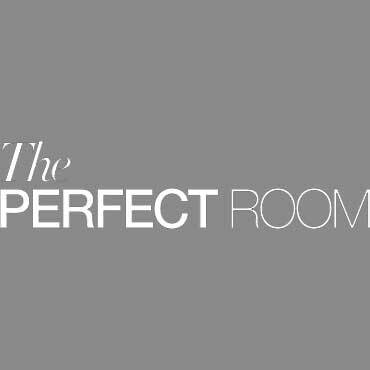 LOS ANGELES, Jan. 7, 2019 /PRNewswire/ -- Internationally celebrated interior designer Kathryn M. Ireland has announced the launch of her newest design venture, The Perfect Room.